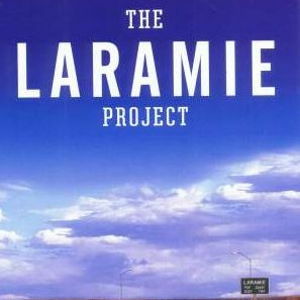 All characters in The Laramie Project are based on real individuals. Only those who requested anonymity remain nameless; all other characters are portrayals of their real life, historical counterpart. The play is composed of diary entries, texts, and interviews conducted by members of the Tectonic Theater Project. Unless moments are specified as reenacted scenes, the text should be performed as if the speaker is the subject of an interview. Characters do not enter and exit scenes as in more traditional texts. Instead, they step forward when it is their turn to speak and are introduced by the narrators. Wellesley Theatre Project's "The Little Mermaid, Jr.